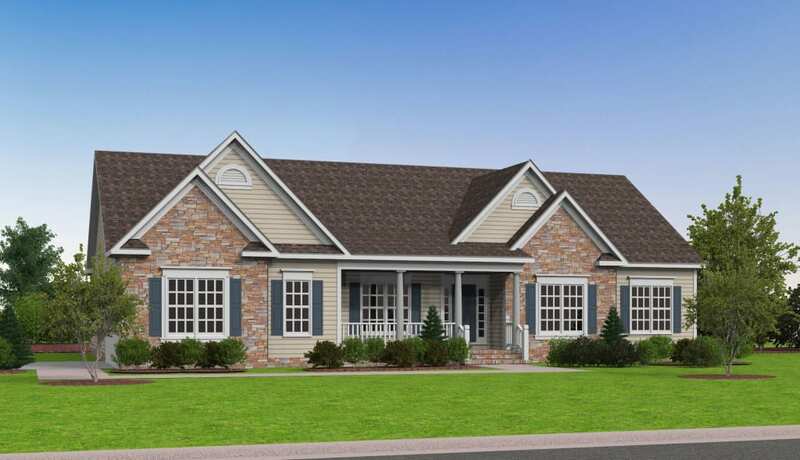 The Mosby, offering main level living with full basement. The open Kitchen, Dinging Room, Living Room and Family room space provide a perfect space to entertain. The large Master bedroom features an over sized walk-in closet. Master Bath includes dual vanities and a step in shower. Bedrooms 2 and 3 located on opposite side of home share a full bath which are sized right for a growing family or guests. Large basement with options that can fit all your family needs.